Nine people were in indicted on Friday in a suspected narcotics ring near Rochester, N.Y., ABC reports. 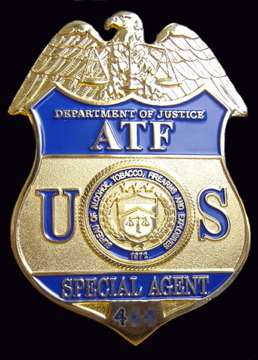 Between 2008 and 2012, authorities from local police precincts and the ATF say, the indicted used rental properties to distribute 280 grams of crack and five kilograms of cocaine. They also face weapons charges, according to ABC. At least one suspect is also linked to an additional shooting. Cedric Lewis, Matthew Latson, Printice Latson, Robert Baxter, Earnst Baker, Keith Ruther, Lamar Nelson, and Leandro Jones are in custody, says ABC, but Eric Bradley is still not in custody. Posted: 1/30/12 at 9:09 AM under News Story.